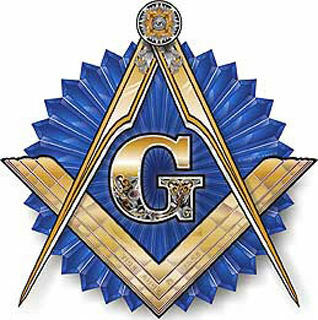 Masons (also known as Freemasons) belong to the oldest and largest fraternal organization in the world. 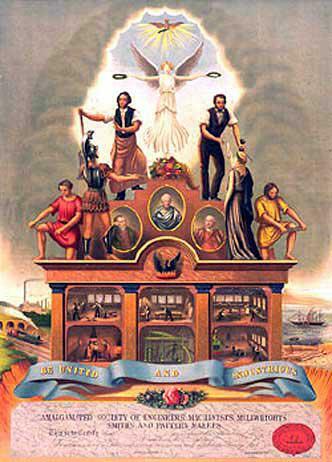 Today, there are more than two million Freemasons in North America alone. 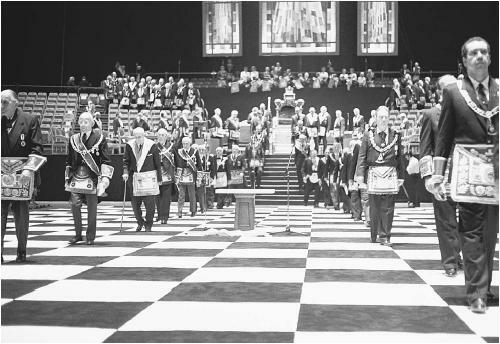 Masons represent virtually every occupation and profession, yet within the Fraternity, all meet as equals. 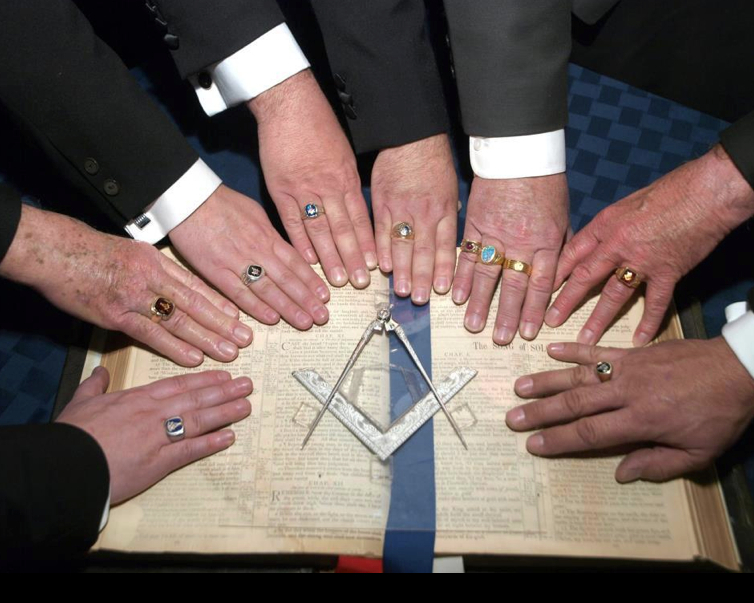 Masons come from diverse political ideologies, yet meet as friends. 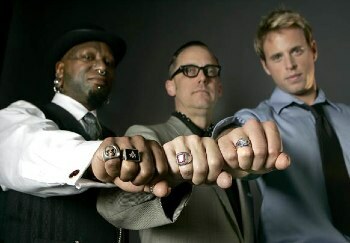 Masons come from varied religious beliefs and creeds, yet all believe in one God. 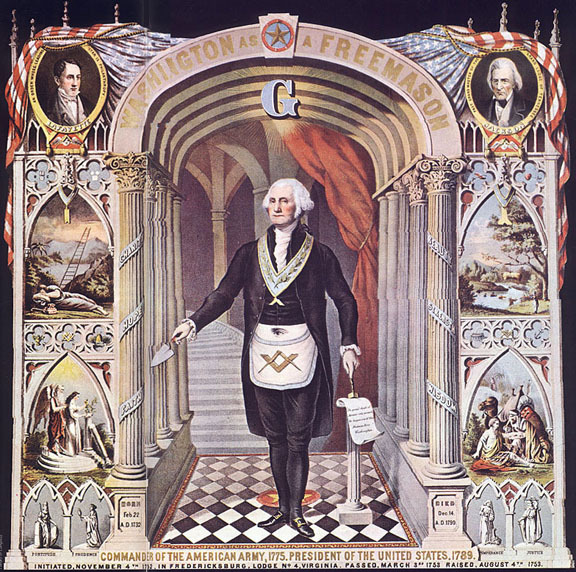 Many of America's early patriots were Freemasons. Thirteen signers of the Constitution and fourteen Presidents of the United States, including George Washington and Franklin Roosevelt. One of the most fascinating aspects of Freemasonry is how so many men, from so many different walks of life, can meet together in peace, always conducting their affairs in harmony and friendship and calling each other "Brother." Applicants must be men of good character who believe in a Supreme Being. To become a Mason one must petition a particular Lodge. 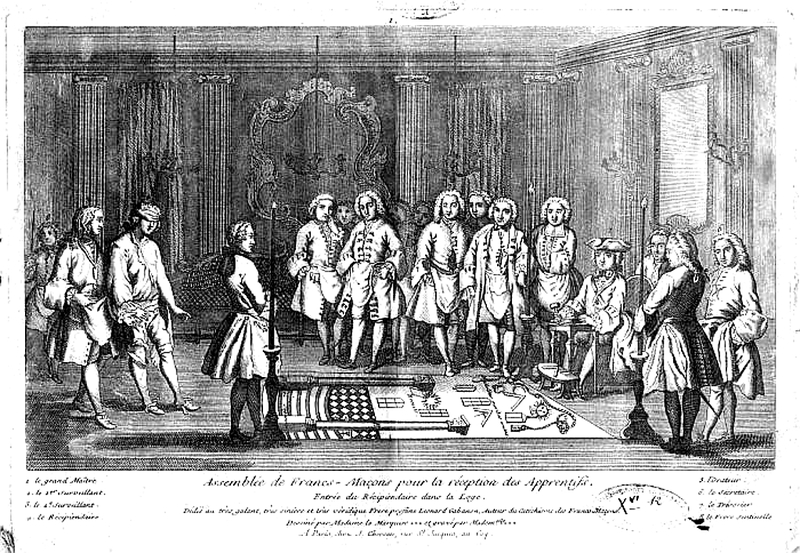 The Master of the Lodge appoints a committee to visit the applicant prior to the Lodge balloting upon his petition. 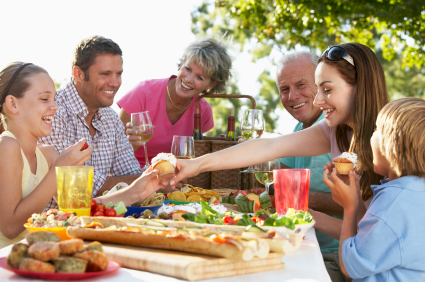 For more information about how to join, contact us.